Shuttle's DX30 is the successor to the popular XS35 and XS36 series, the Taiwanese brand's Atom-based and most affordable barebones. 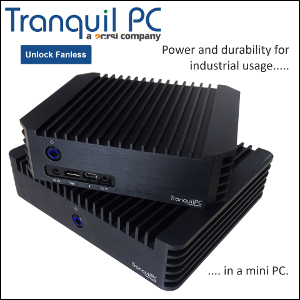 At 190 x 165 x 43 mm, the DX30 slightly larger than the Apollo Lake NUC but offers a better connectivity, and passive cooling of course. The DX30 is carefully package and comes with a 40W power adapter (power consumption is typically around only 7W). Drivers, antenna, a VESA adapter kit, a particularly well-done multi-language user guide are also included. Shuttle is stepping up its efforts design-wise. The COM ports are moved to the back of the unit, and the DX30 is sporting an elegant silver accent. Build quality is amazing, the DX30 is heavy and feels like it's ready for years of use. The left part of the front panel features a layer of Mylar though. Basically a sticker, and we're still trying to figure out why. Access to the motherboard is easier than ever. Inside the diminutive PC, a large aluminum heat sink handles the dual core Celeron J3355 (10W TDP). Being a barebone, you'll have to add SO-DIMM memory and storage. 2.5" and M.2 options are available. Partial to Crucial. We went for 8GB of DDR3L operating at 1.35V. Affordability and rock solid performance, one can't go wrong with Crucial. The DX30 feels so much snappier than Bay Trail and Braswell systems, Intel did improve single thread performance with Apollo Lake. Linux compatibility is fine, although we did not test the included M.2-2230 WLAN card. Idling at 45°C and reaching 78°C under load, temperatures are alright. Vertical position did improve temperatures though (up to 8°C) and we wish the optional PS02 stand was included by default. Overall, Shuttle's DX30 is a fantastic piece of hardware at a great price. 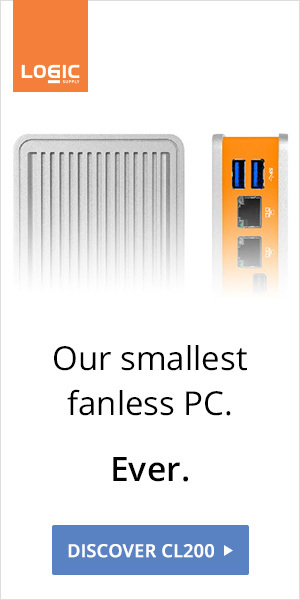 We strongly advise against buying cheap noname PCs, or so-called fanless PCs powered by tablet CPUs with limited and soldered storage, when options like the DX30 are available.